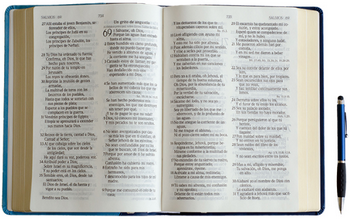 Home / Himno Cristianos / Himnos De Gloria y Triunfo / Letras Canciones Cristianas / HIMNOS DE GLORIA Y TRIUNFO - 113. GRACIAS SEAN DADAS AL BUEN SALVADOR. 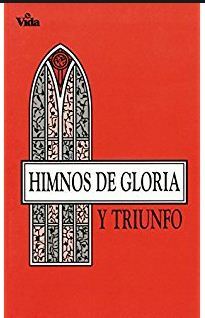 HIMNOS DE GLORIA Y TRIUNFO - 113. GRACIAS SEAN DADAS AL BUEN SALVADOR. TIERNO TE LLAMA JESÚS, ¿QUIERES IR? 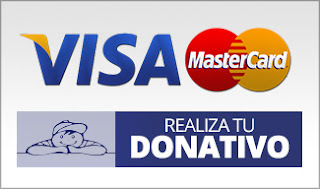 ¿PORQUE VIVIENDO EN PECADO HAS DE ESTAR? DEJA TINIEBLAS POR LUZ CELESTIAL, ETC. EL QUE CREYERE PERDÓN ATENDERÁ, ETC. JESÚS TE ESPERA, ÓYELE LLAMAR, ETC.